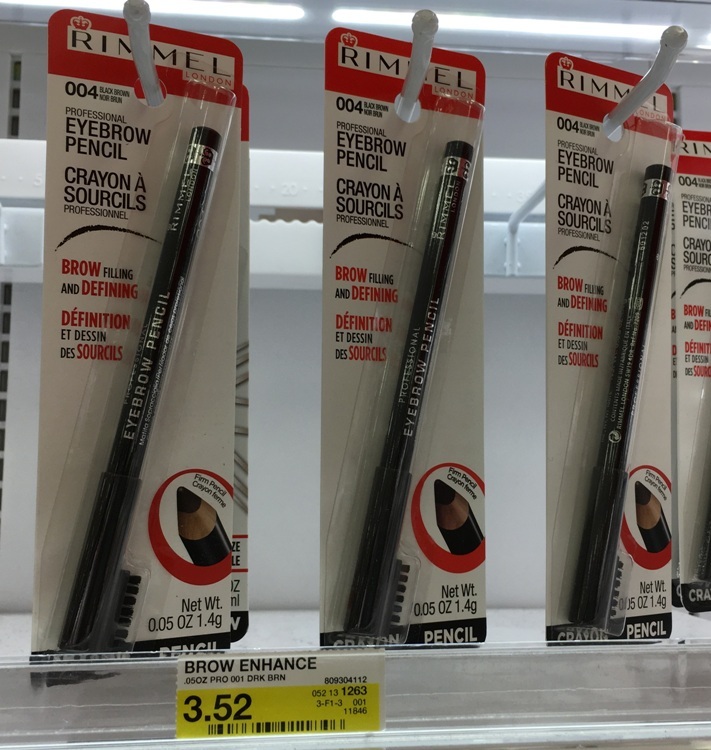 There are 2 new high value $3/1 Rimmel cosmetics printable coupons available. Combine these coupons with the $5 gift card with $20 beauty or personal care deal at Target to score 6 Rimmel cosmetics for FREE! For more great cosmetics deals I also recommend printing the high value $3/1 Rimmel Face printable coupon and the $6/2 CoverGirl printable coupon.